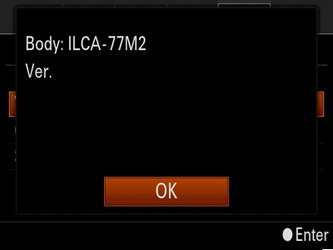 Sony USA has released the firmware update for Sony A77 II DSLR camera. 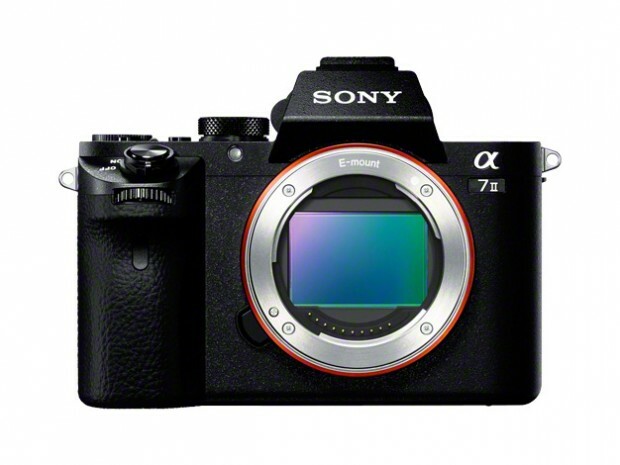 Sony Japan has officially announced the Alpha a7 II (ILCE-7M2) full frame mirrorless camera. 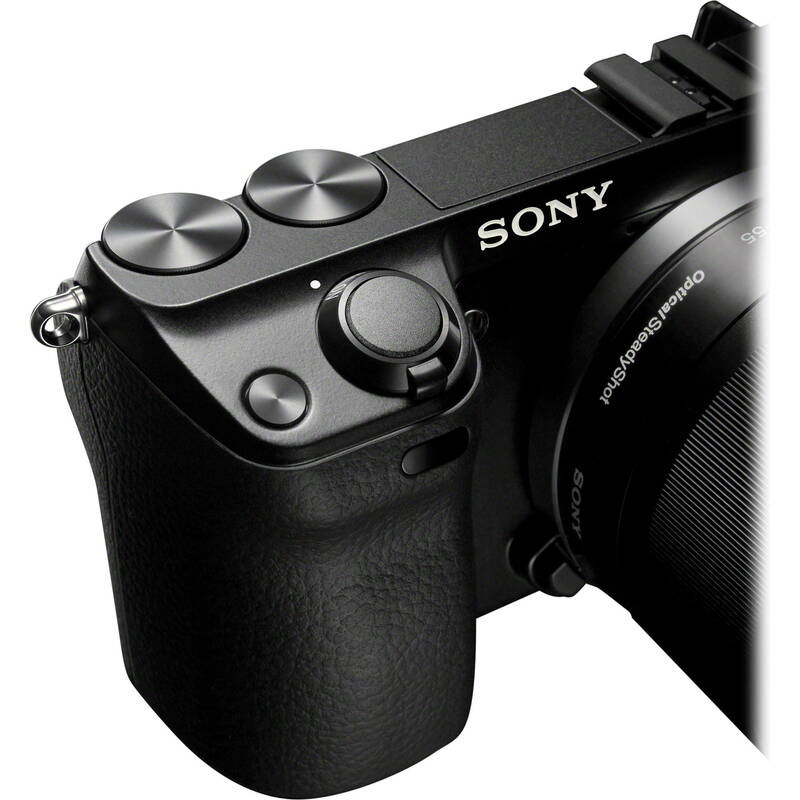 It features 5 axis in-body stabilization. Japanese website Digicame-info has confirmed that Sony will soon announce the A7 successor: Sony Alpha a7II, also called ILCE-7M2. 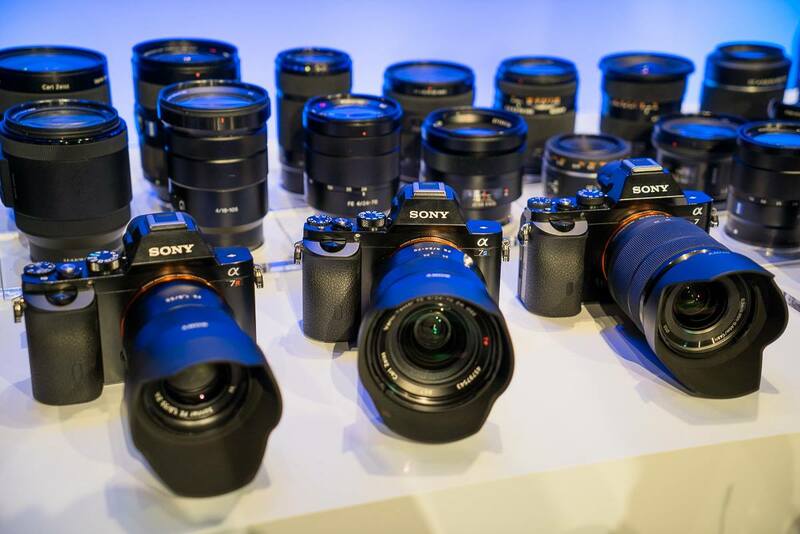 Sony New Flagship Mirrorless Full Frame Camera to be Announced Before CP+ Show 2015 ! 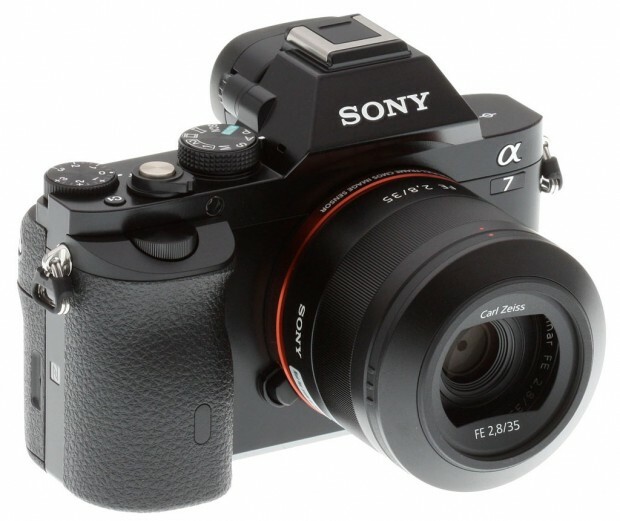 According to SAR, Sony will announce a new full frame alpha mirrorless camera before CP+ Show 2015. The name of this flagship camera hasn’t leaked yet, it could be long rumored Sony A9 or A9R. 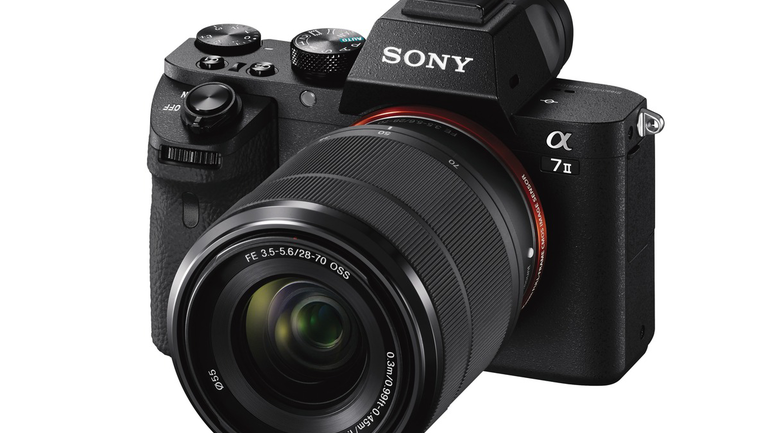 This pro mirrorless camera will also be E-mount camera as A7 series. 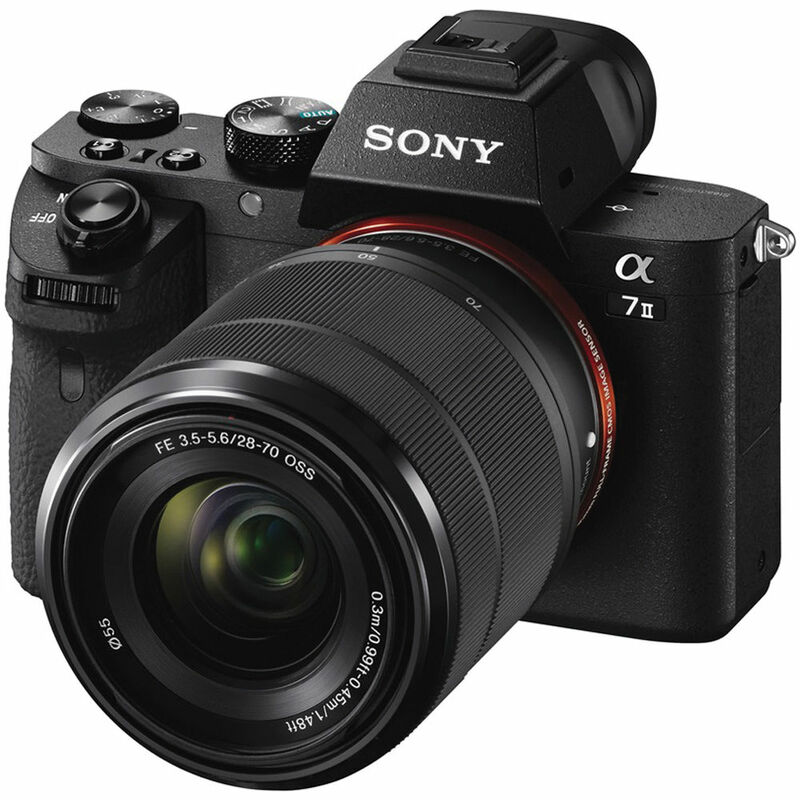 Author CameraeggPosted on November 12, 2014 Categories Sony Alpha A9, Sony Alpha A9R, Sony Alpha Mirrorless, Sony Camera, Sony LensesTags CP+ Show, Sony Camera Rumors2 Comments on Sony New Flagship Mirrorless Full Frame Camera to be Announced Before CP+ Show 2015 ! 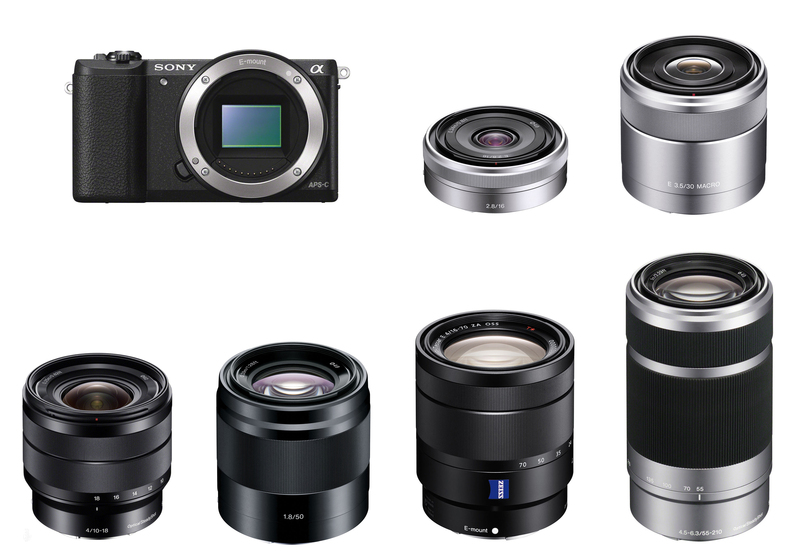 Sony A5000 and A5100 are Sony’s entry-level e-mount APS-C mirrorless cameras. Today we are showing you recommended lenses for Sony A5000 and Sony A5100.